Written in their signature fun and friendly style, award-winning princess party planners Ariel and Stephanie Werba, owners of www.amazingfairytaleparties.com, bring you How to Plan the Perfect Princess Party. With the promise of the tips and tricks you need to pull off the perfect princess party for your little princess. 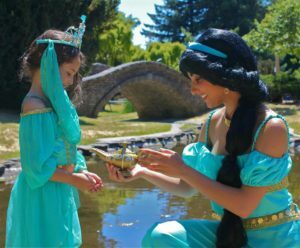 Taking you through every step of planning from creating the “Imperial Guest List” to selection of the ideal fairytale princess party entertainer to the “Dazzling Décor”. 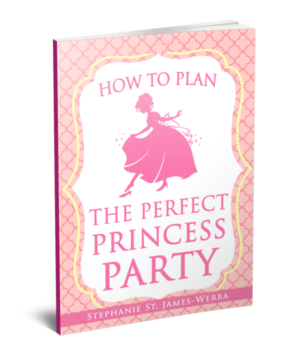 The Werbas deliver their expertise in planning the perfect princess party. No detail is missing! 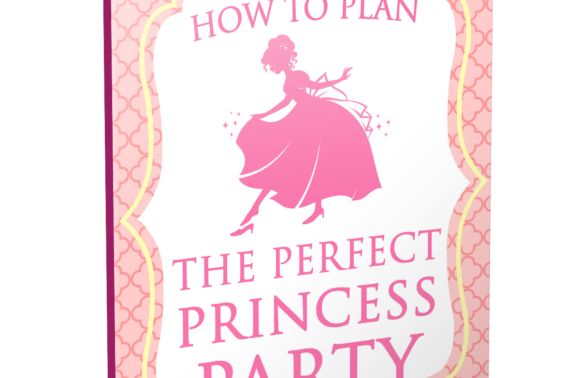 Plus, Perfect Princess Party Planning Notes are included every step of the way to keep you on track to the Perfect Princess Party. There is even the Fairy Godmother Option – a short guide to selecting a Princess Party Company to carry out the behind the scenes details while you host the perfect princess party for your little princess! Finally, you can see why thousands of families have entrusted in Amazing Fairytale Parties to service them with Princess Party Entertainment. Be sure to learn why Amazing Fairytale Parties is an award winning children’s entertainment company. 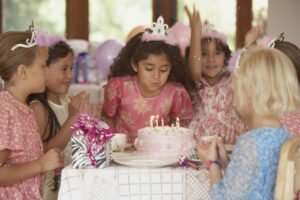 Princess Parties are the most popular Birthday Party Entertainment for children! 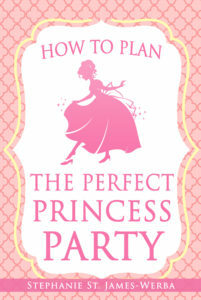 Be sure to download our book to learn to throw the Perfect Princess Party! Best of all, you can view our Characters and Packages to start planning your Perfect Princess Party with Amazing Fairytale Parties. Because your child deserves the very best. Be sure to get your copy of “How to Plan the Perfect Princess Party” as the perfect guide to assisting you in making your child’s birthday party the stand out event of the year! Your child will live their dreams of the perfect princess party! It will be a magical memory to last a lifetime.